Pin-up: what is that? 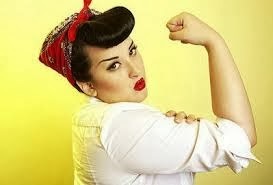 : Plus-Size Pin-Up Models: It`s hot! Don`t you think they are gorgeous? Write in the comments below! Absolutely Gorgeous! 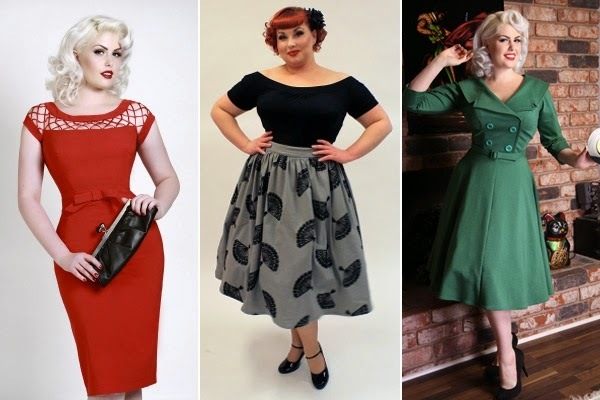 Lovely Ladies All with Real Curves!